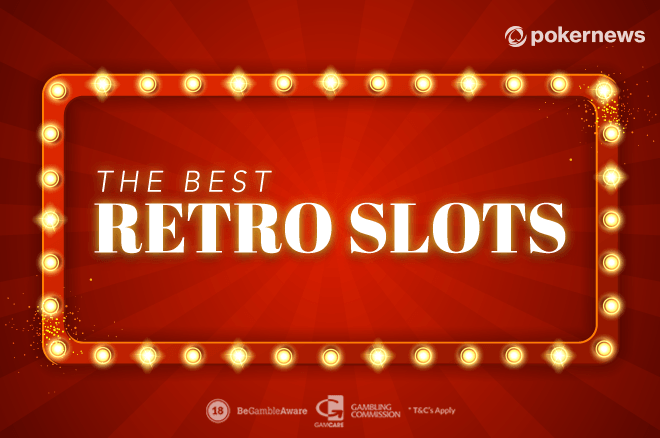 Play the best retro slots at Viva Slots with 20,000 FREE credits! Gambling online is such a huge thing worldwide. But US players still miss out on all the fun. Online casinos in most states are illegal and you cannot play for real money. Plus, not everyone has enough time or money to take holidays to Las Vegas to enjoy some of the top-notch games. Especially if you like the retro ones that are almost extinct at brick-and-mortar casinos. However, the variety of classic Slot machines online is exquisite. And it doesn’t apply only to the sites US players can’t access. What’s the solution? Social casinos. The ones that don’t pay out money but offer you a variety of games you have only dreamt off. If you like the classic Slots, go straight for the best one – Viva Slots Casino. Three reels and one-row Slots with all the classic symbols… There’s not much more classic than that. My favorite Slot is the Rapid Ruby. You can play it at Viva Slots right after you register. It has the classic bars and sevens. Also, red rubies (hence the name). Plus, the bets are small, so it doesn’t bite your bankroll either. It might seem very simple. And it is. But don’t forget that there is always perfection in simplicity. And Viva Slots prove that. Now let’s talk about the bonuses. First, you get 20,000 FREE credits once you download the app and sign up. No deposit needed and no credit card information. You don’t even need to validate your account or to prove you are a real person. Then, you have an option to connect your account to your Facebook profile. That not only enables a possibility to play on the desktop (via Facebook) but also awards you with 10,000 free credits! And let’s not forget all the other bonuses. Like daily promotions you can catch on their Facebook community page, free credit gifts you can exchange with your friends, or bonus offers you can catch right there on the app. Finally, you can always buy more credits if you feel the need. Credit packages start from $0.99. That’s pretty cheap compared to some other social casino apps. 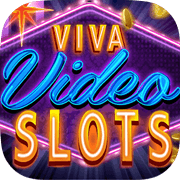 Don't wait any longer - play the best retro Slots at Viva Slots casino! Asian Gambling Games: Play Oriental Games Online!